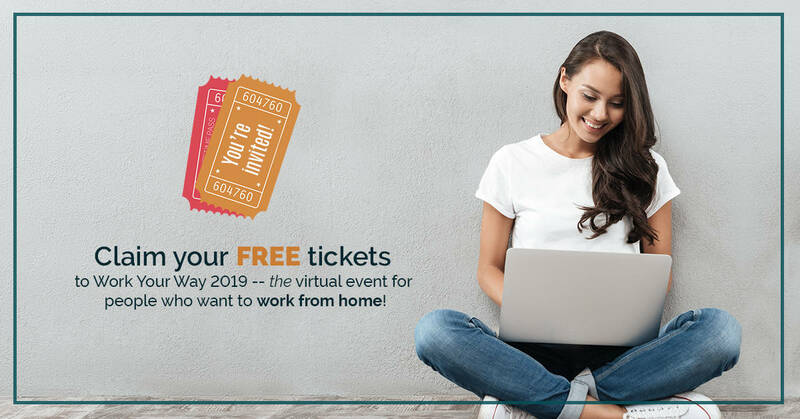 Grab a seat at this virtual event for people who want to work from home! By Kari Sayers Leave a Comment This post may be sponsored or contain affiliate links. All opinions are 100% my own. By Kari Sayers 2 Comments This post may be sponsored or contain affiliate links. All opinions are 100% my own. By Yolanda Valley Robinson Leave a Comment This post may be sponsored or contain affiliate links. All opinions are 100% my own.